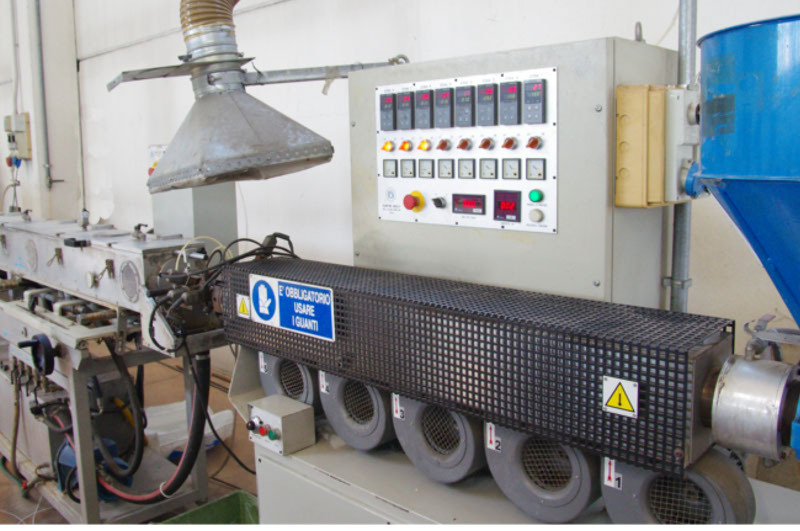 Saccon’s production is projected particularly towards the international market and can boast know-how and technologies resulting from 30 years’ experience and the success achieved by continually renewing its products, processes and production lines. 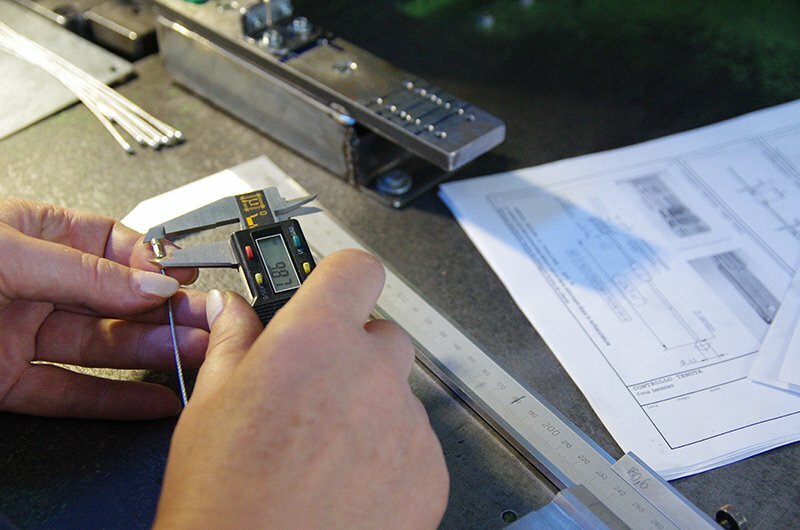 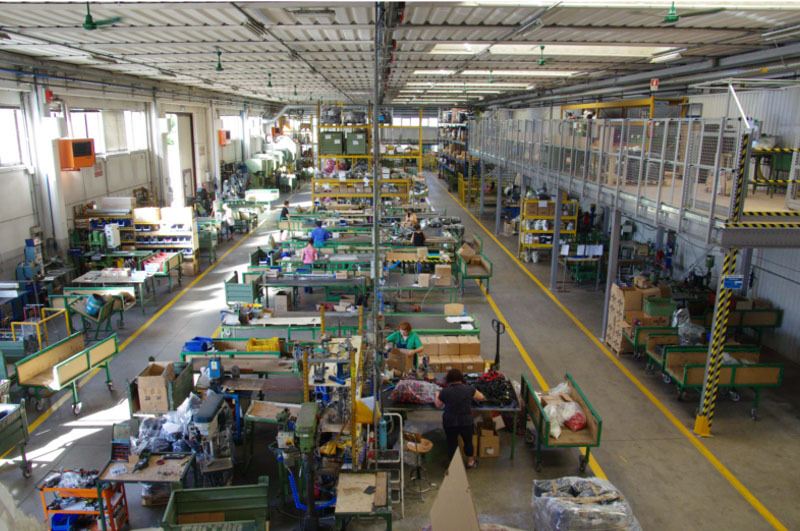 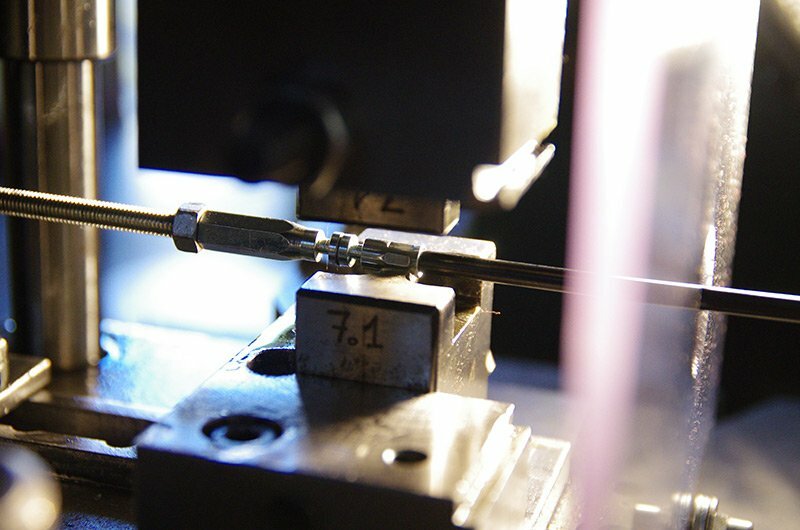 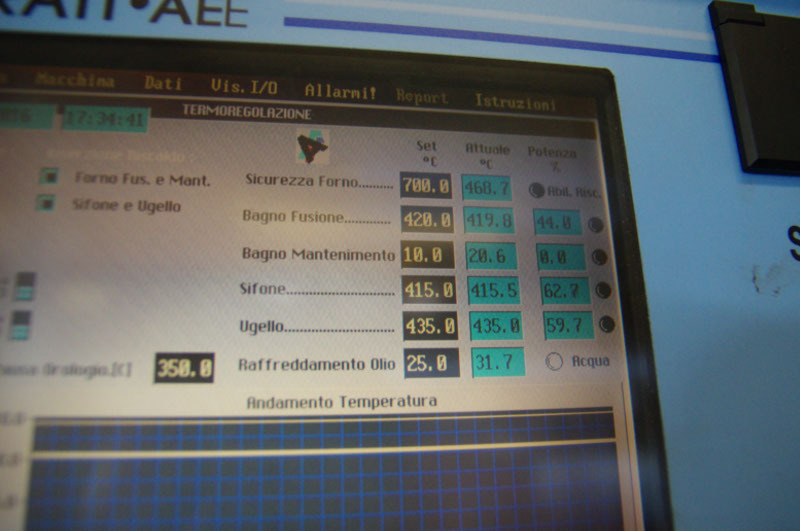 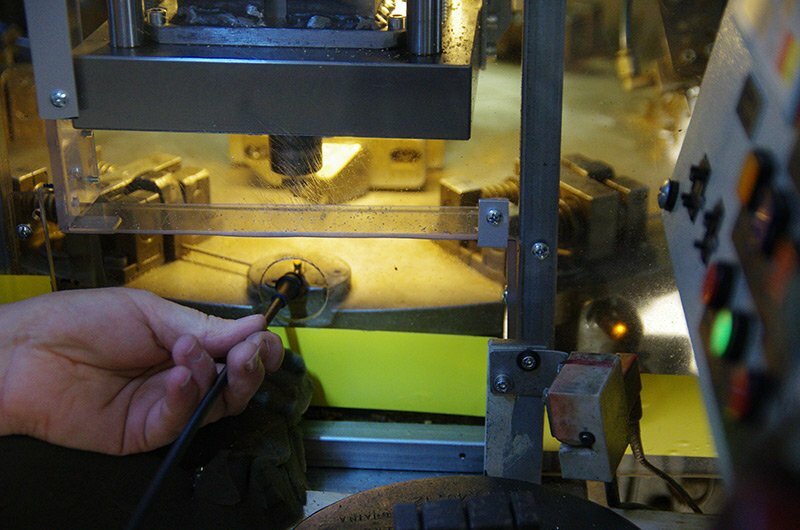 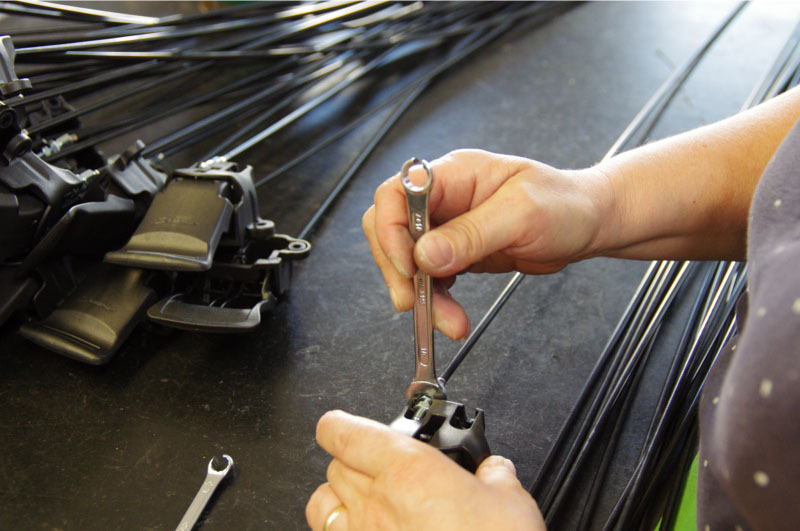 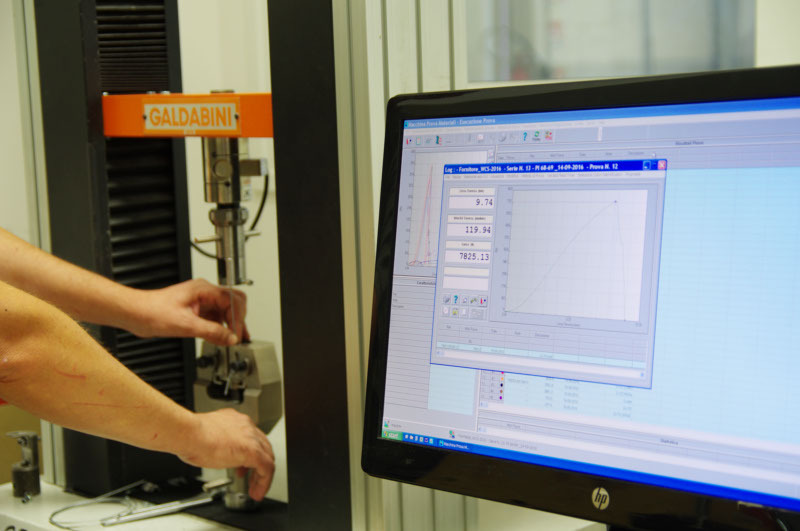 Codognè (Treviso), the most recent factory of over 3000 m2 houses Research and Development, cable cutting and assembly, head diecasting, mechanical and hydraulic pressing for cables, and lever assembly. 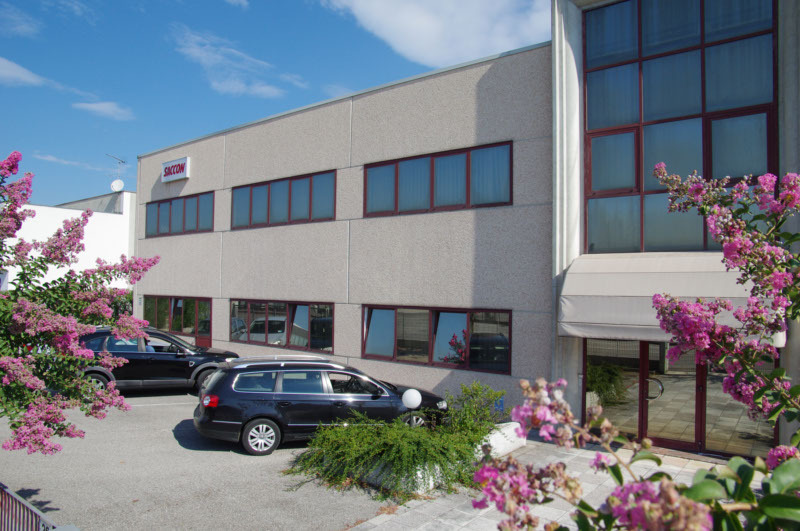 Quarto d’Altino (Venice), since 1990 the home of Saccon Plast, a benchmark facility for plastic moulding, co-moulding and extrusion. 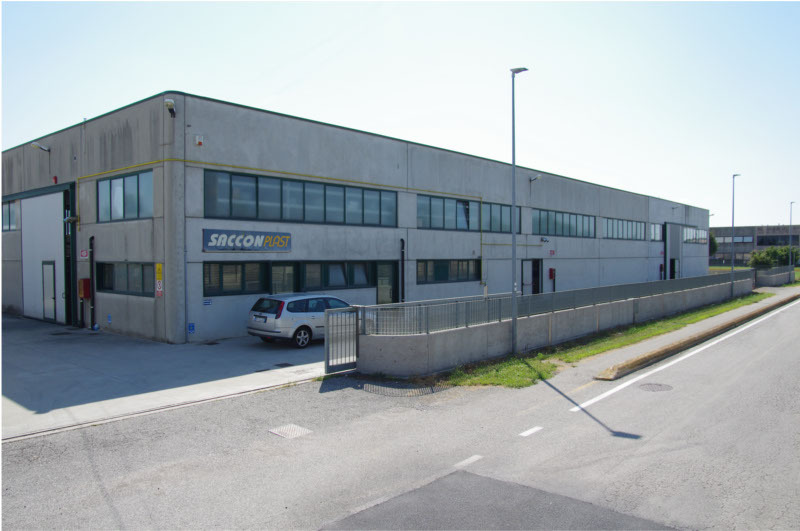 Mareno di Piave (Treviso), the original Saccon HQ where the brand was created in 1981; currently used as a warehouse. 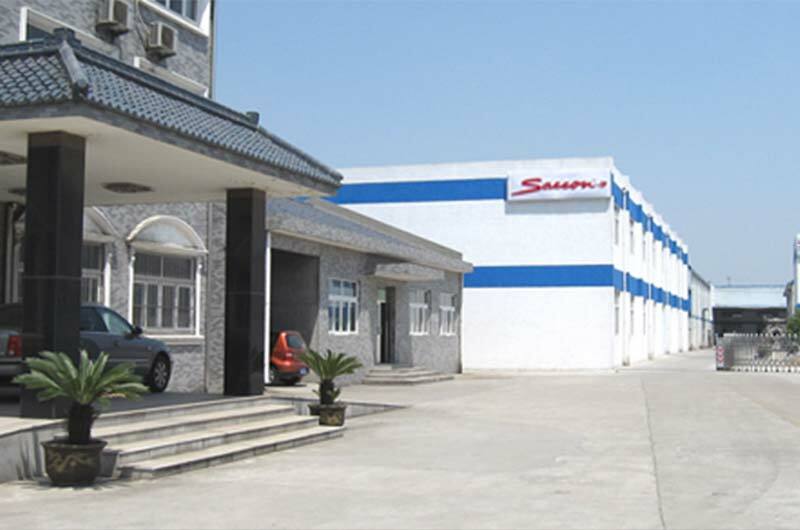 Jiangyin City, home to Wuxi Chiver Saccon Cable Co. Ltd. since 2011, which meets the needs of the European and Asian markets regarding the production of cables for all sectors. 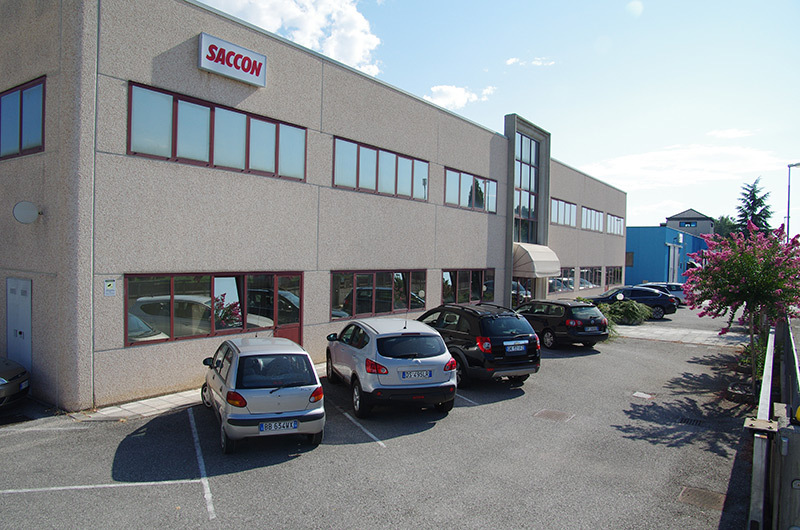 Ever-developing products, constant challenges, technical competence and Saccon’s vision have caused its acclaimed production processes to evolve. 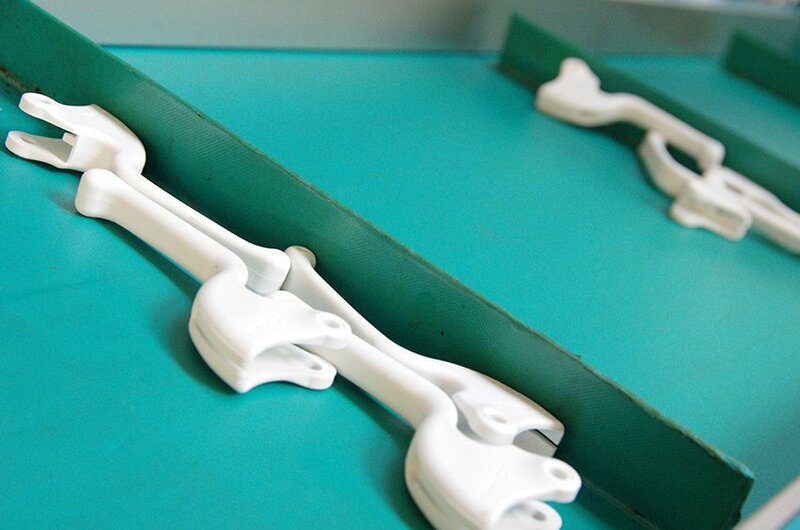 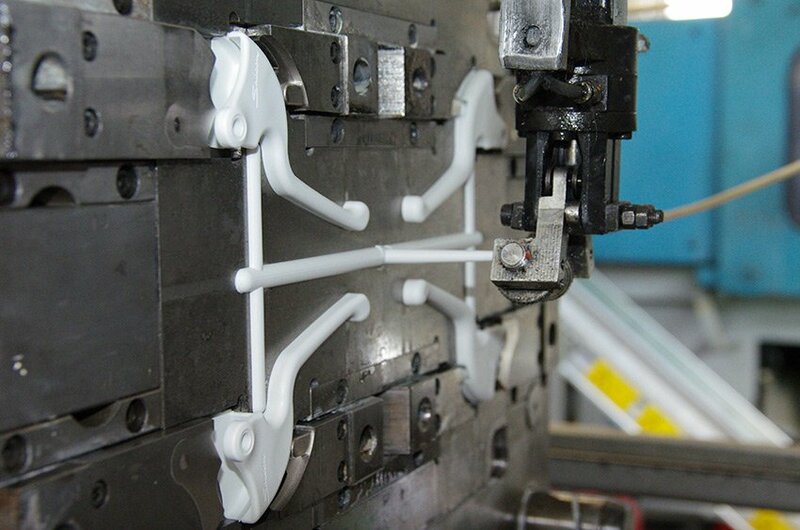 Extrusion, injection and co-moulding of plastics. 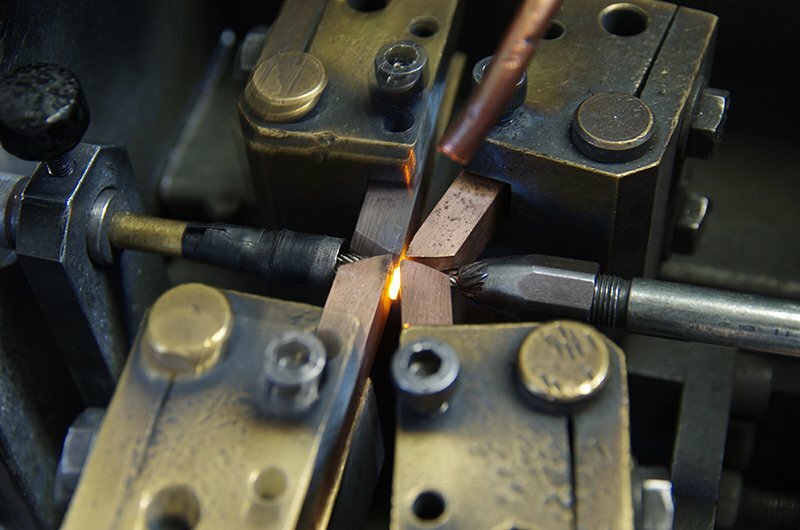 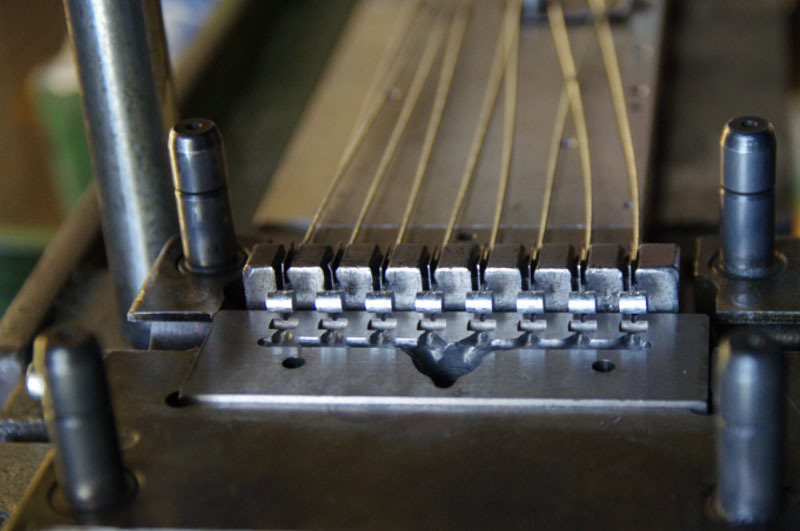 Sheath coiling, sheet metal bending, cable cutting and sheath processing. 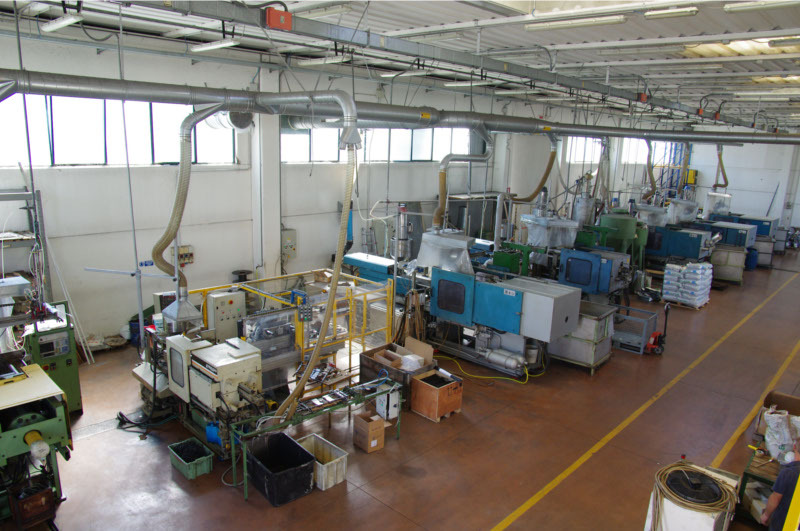 Mechanical and hydraulic pressing and zamak die-casting. 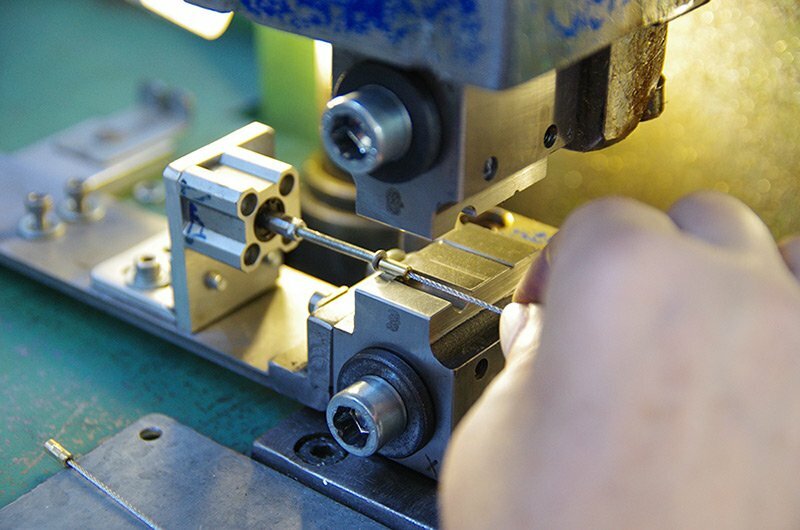 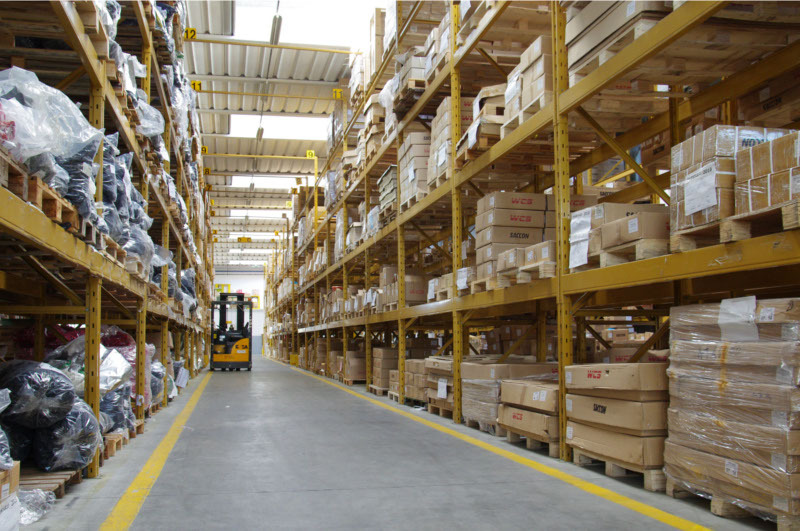 All transformation processes work in synergy with the assembly lines, coordinated with the flow of materials undergoing quality control, to manufacture products that stand out for their quality, functionality, durability and punctual delivery. 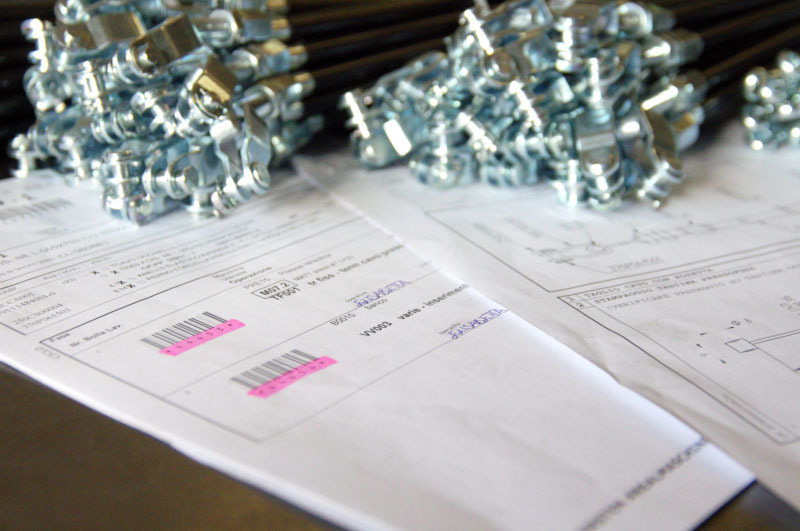 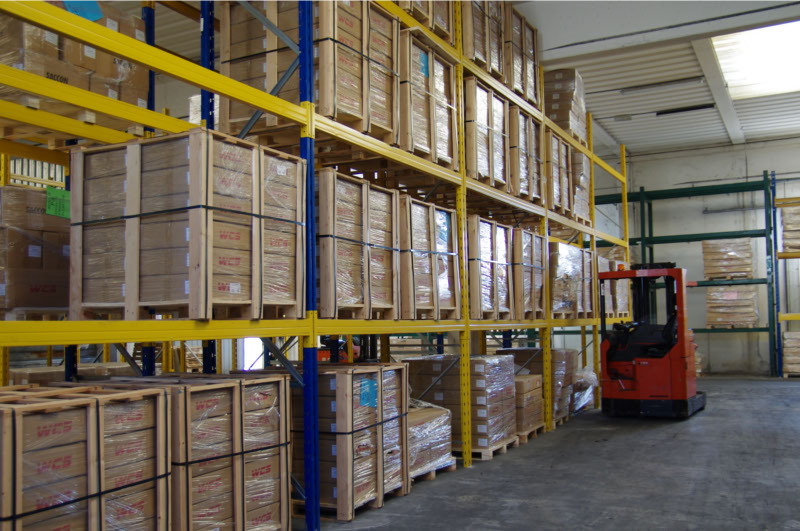 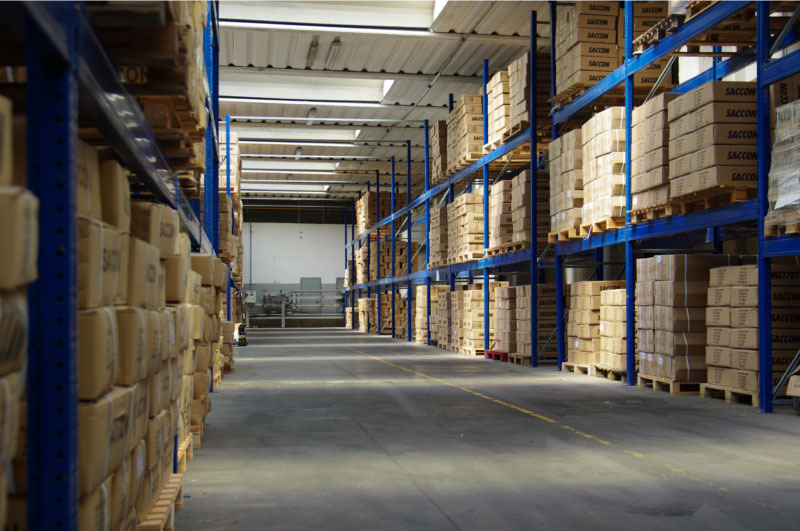 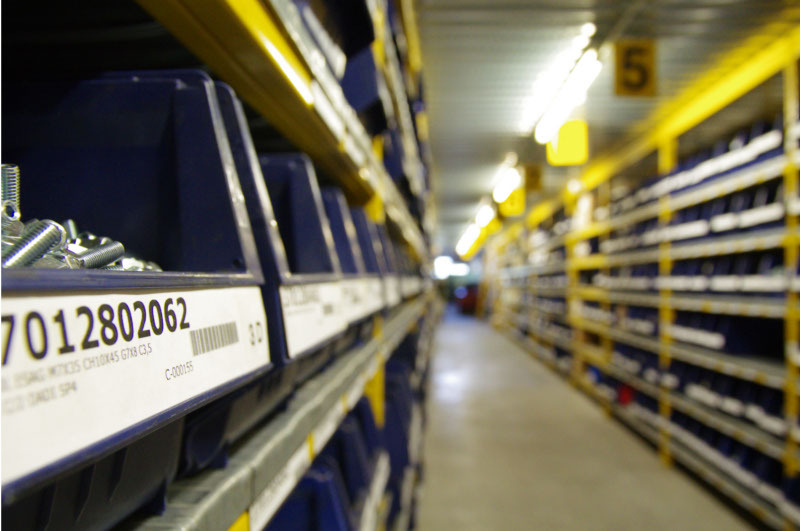 We can provide both OEM and A/M packing.